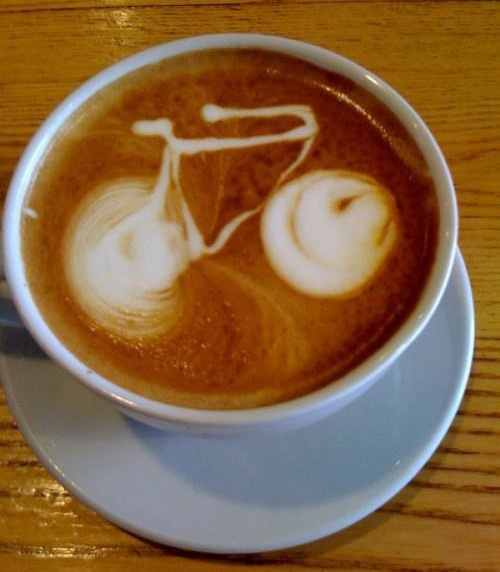 It may just seem just an ordinary coffee day when you’d sit and wait for your cup. 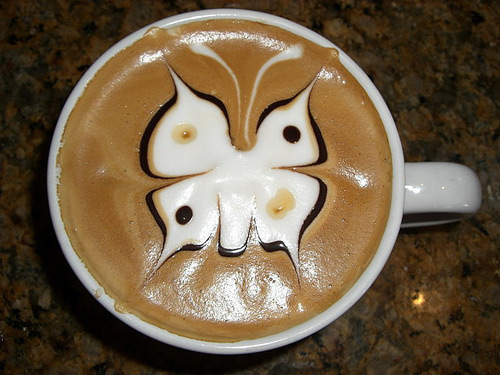 How yummy and fun can your latte get? 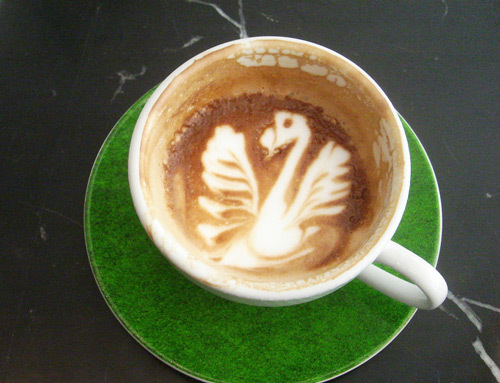 That’s where Latte Art comes in. 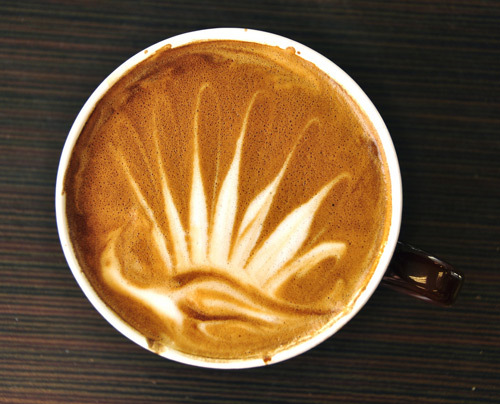 You could have been into coffe shops where you might be in awe of your espresso topped with an artwork… The artist could have surged milk that’s steamed right on top of your espresso or draw your desired design on it. 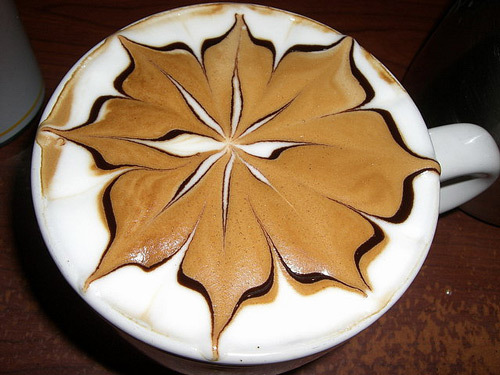 We can’t deny the fact that not everyone has this talent but it leaves an aroma of relief having to drink your latte with a special art on top. 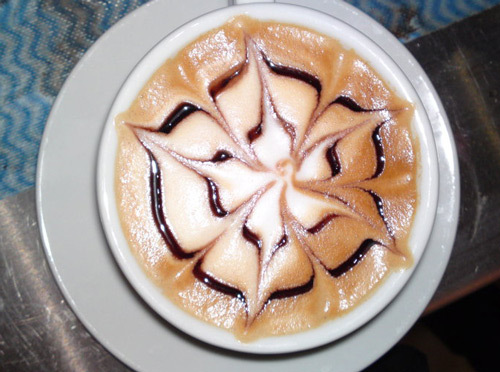 You could also be one of those in thought of checking out a coffee shop offering Lattes of this kind with all the artistic styles and designs. 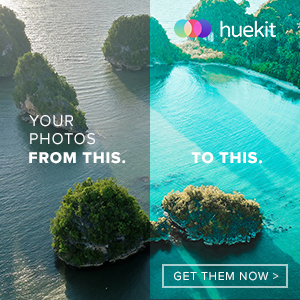 There are two types anyway. 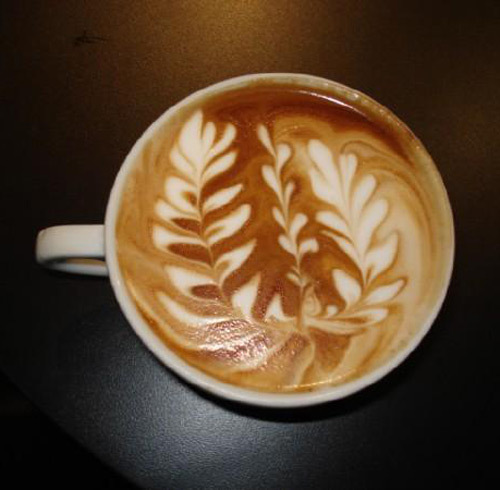 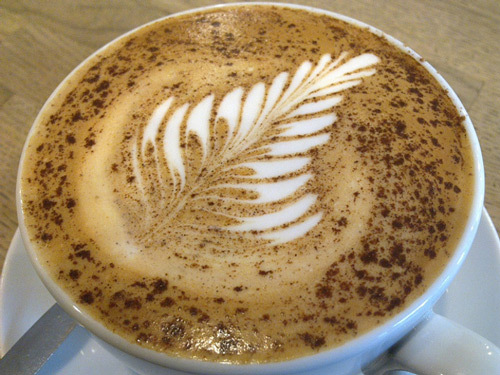 Free Pouring could be determined by heart-shaped styles, flowers or ferns. 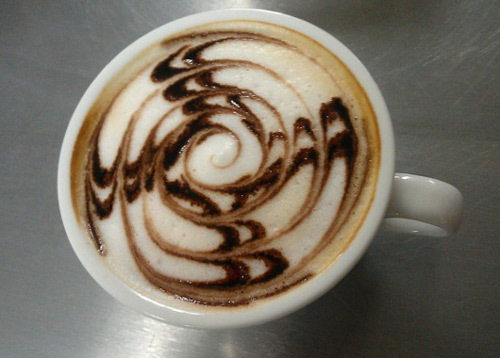 Etching on the other hand has a more detailed designs. 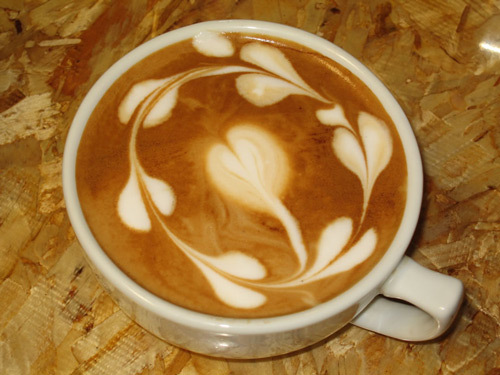 Which ones have you tried or which ones would you want to try? 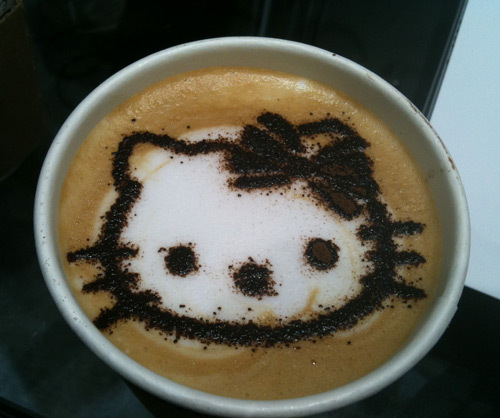 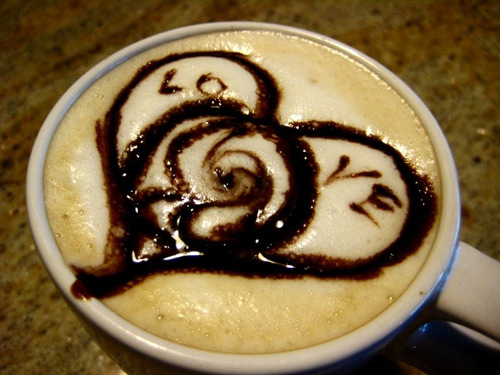 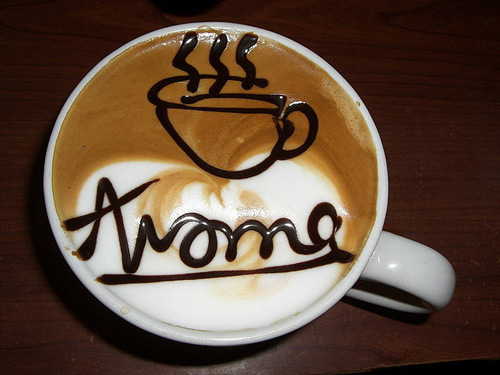 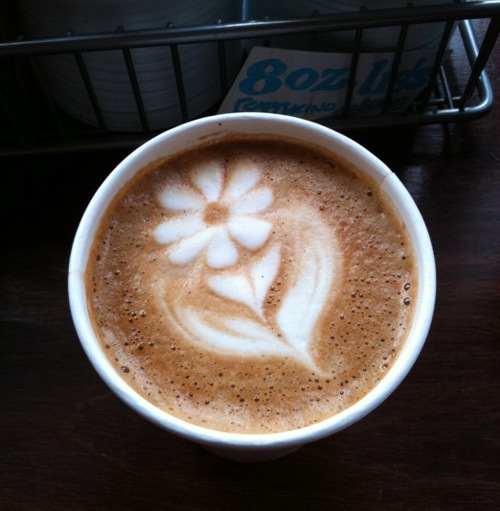 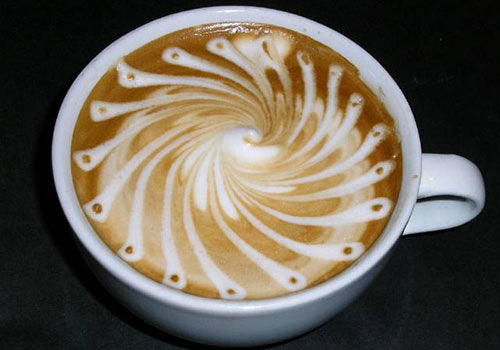 Lovely art, never thought a latte was so interesting..
Wow! 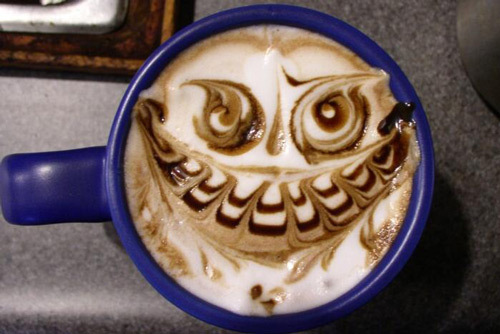 cool art and unusual design..just have my black coffee. 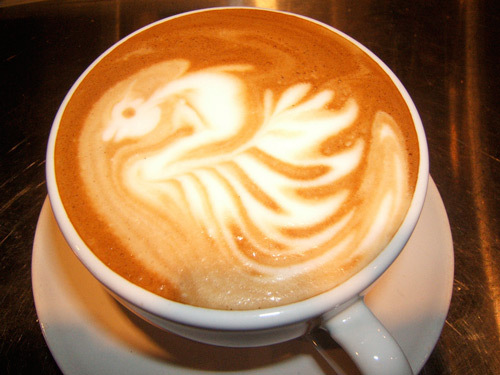 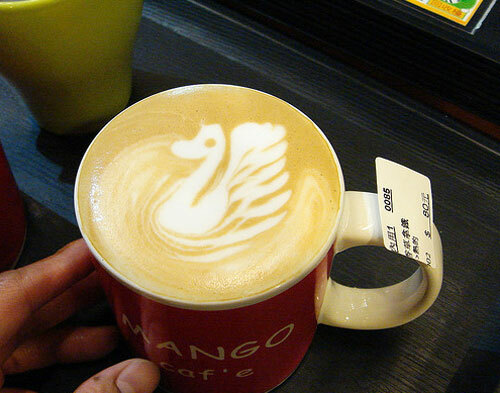 want latte coffee now, but dont want to ruin the design..
anyways thanks for the share. 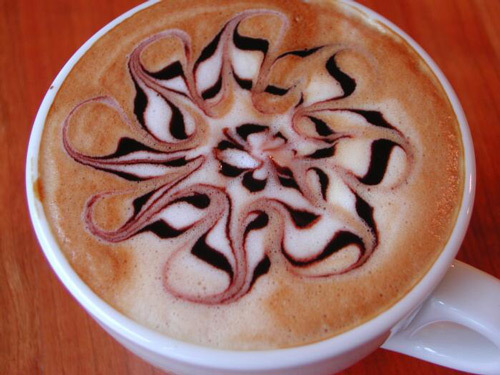 want try this art, aspire to be like those beautiful design. 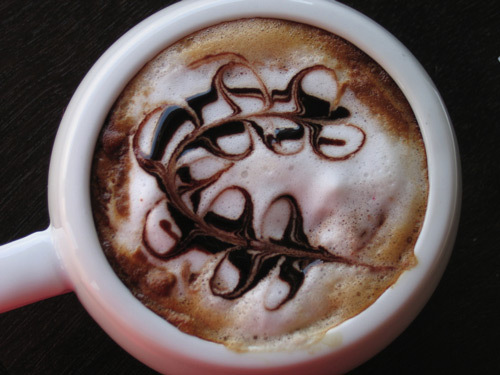 Really Impressive and Delicious Latte Art Collection.